Travelling abroad is great fun for anyone who loves to discover new places. However, when we go on holiday, unless we have picked a location which happens to be within reach of everything we want to see, which in most countries is impossible because of the amount of attractions there really are, we’re usually limited as to what we can actually explore. This means we often miss out on a lot and spend our time relaxing in our chosen resort instead. That’s what makes river cruises such a fantastic alternative to traditional holidays. 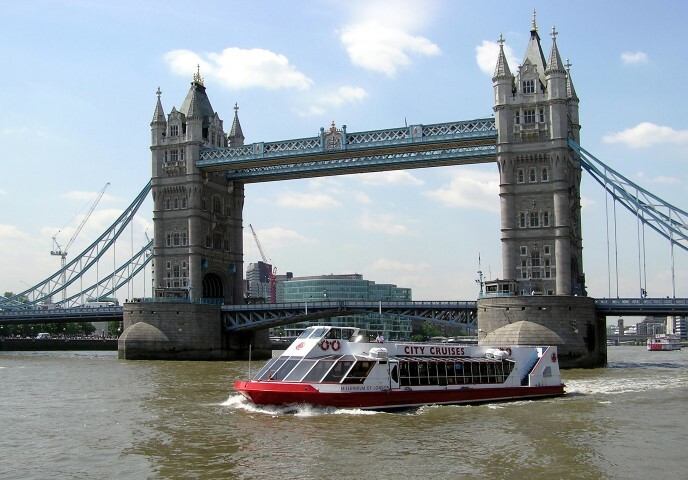 A river cruise allows you to explore a whole host of different places all in one trip, so instead of having to travel to as many nearby places as you can on foot or by car, you can sail around a country, or even more than one, and spend each day discovering new landmarks, cities, historic sites, nature reserves and more. 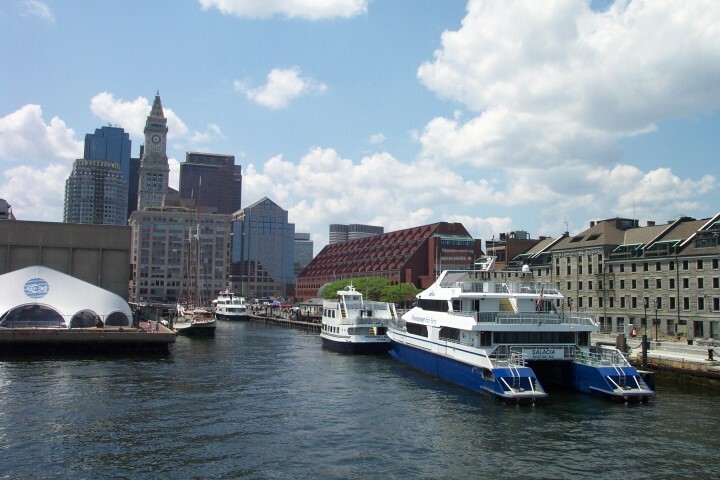 A cruise along a river is not the same as a cruise on the ocean, because an ocean cruise will take you farther, meaning there will be more time, even whole days between each stop. This make travelling on the ocean a great option for those who want to explore new places but also want to spend some time relaxing. On land, you can take tours or go off on your own to have the adventures youve been dreaming about, and at sea, you can spend your days sunbathing on the deck, indulging in some of the finest food and enjoying top class entertainment. River cruising will not give you as much time to relax because the journey between each stop will be shorter. This makes it an ideal option for those who would rather spend the majority of their time being active and exploring new places. Youll still be able to enjoy a luxurious ship, great entertainment and exquisite food, but most of your time will be spent adventuring. Cruises are becoming more and more popular these days and whilst they used to be aimed towards older people making the most of their retirement, nowadays there are more and more young people coming along for the ride. This is because of the opportunities they provide. 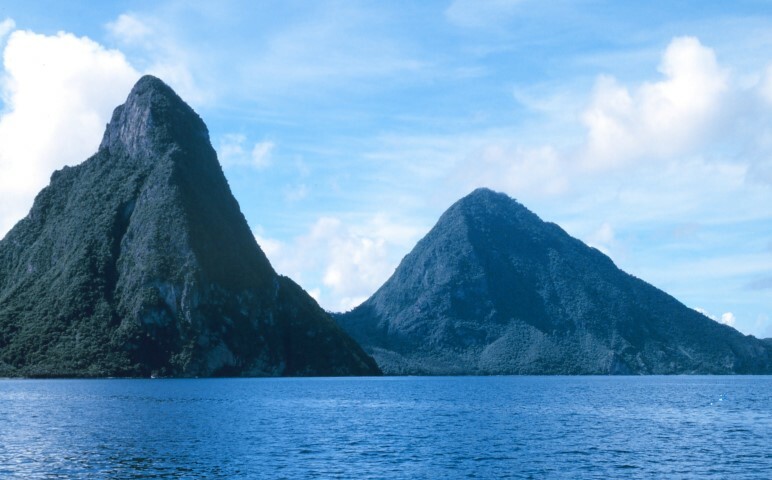 Whilst cruising on the ocean is an excellent opportunity for relaxation, self-pampering and luxury, taking a cruise down a river is all about travelling, learning and taking a closer look at the world around you. You may not be able to see all the countries you would see sailing on the ocean, but youll spend more time in your chosen destination, see the country in more detail and get to know it well. Photographers, travel bloggers, and those with an eagerness to learn and explore are all attracted to river cruising, and they provide a fun and active holiday for people of all ages. They’re especially ideal for groups of young people because there is so much variety of things to do, and you don’t have to stick to an itinerary, so it doesn’t matter if the people in your group have different interests because there is something for everybody. Some people think that by choosing a river cruise over an ocean cruise, you are compromising the chance to actually travel to a new place because you won’t be travelling that far. This is wrong, because even if youd rather cruise on a river, you don’t have to stay in your home country. Whilst the ship itself will take you along rivers instead of through the ocean, you can begin your journey in whichever country you choose. All you need to do is get on a plane, and your flight will be booked along with your cruise to provide you with a stress-free organisation process. This does add an extra step to your holiday and might sound like more trouble than it’s worth, but in fact; it’s entirely worth going abroad because no other type of holiday allows you to see so much of a country in such detail. 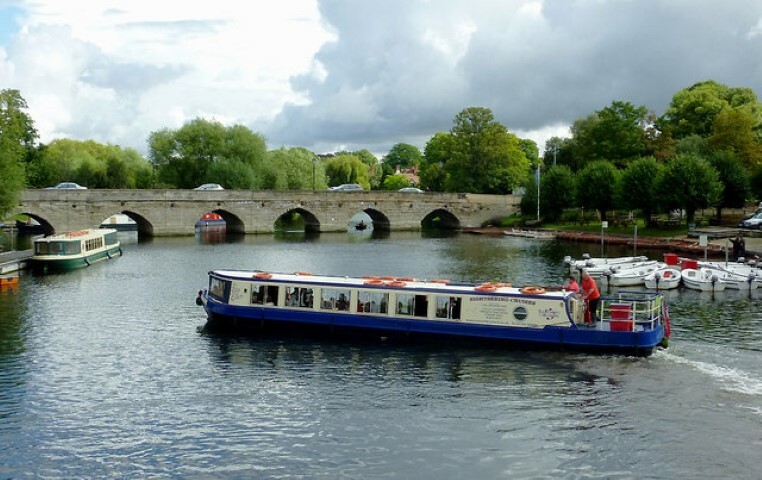 You can really make the most of your time in abroad and if you’re travelling for the purpose of discovering a new world and immersing yourself in a new place and everything it has to offer, then a river cruise is perfect for you. If the idea of staying in one country is putting you off, then by choosing your cruise carefully you may be able to travel to multiple countries, even on the river route. This can be an amazing experience but it does require planning as you are not spending as much time in each country, so you need to know what you want to visit. A cruise around Europe is a good example, as you can spend one day visiting the Eiffel Tower in Paris, and then another day learning about the Coliseum in Rome. If youd rather be spontaneous without doing too much planning ahead, you can still enjoy an amazing experience without the risk of not finding anything worth seeing because there will be a tour guide with you who will take you on excursions to all the best places of interest, and ensure you see and learn as much about the country and its main attractions as possible. You dont have to stick to the itinerary, however, and you can spend as much time as you want exploring on your own. River cruises truly have something for everyone, so they are ideal for fussy groups and families, and suitable for people of all ages. 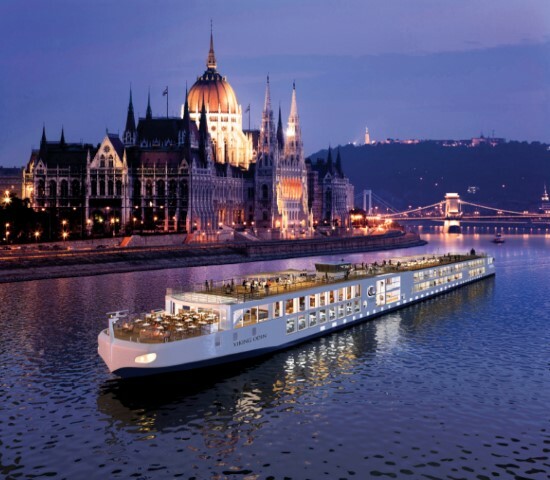 You can find good options with Viking river cruises (www.vikingrivercruises.co.uk). Whilst they are beginning to cater more for younger people, there is still plenty to attract the older generations, too, so there’s no reason why anybody shouldn’t have an amazing time. Even those who suffer with sea-sickness don’t have to worry, because you will not feel any wave motion on a river. There’s nobody a river cruise won’t satisfy, and if you’re an adventurer at heart, or even just a little curious about the world you haven’t seen, then this is the perfect holiday option for you. Before you go on a cruise it makes sense to check accreditations and awards your chosen operator has received by looking at various international cruise organisations websites, to make sure that your operator provides the highest quality of service.